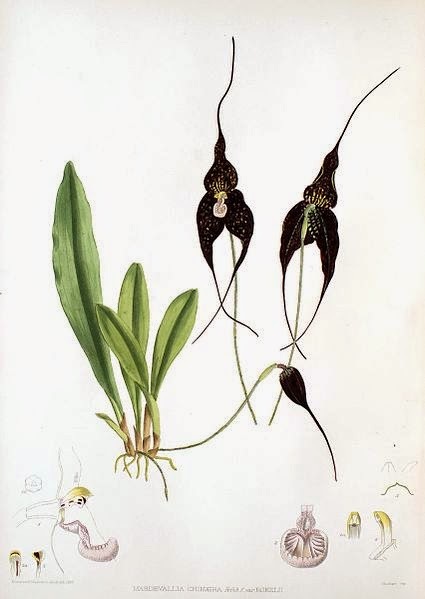 Strange Dracula orchids may look frightening, but these Central American and north-west Andes rarities are under threat from deforestation. “Dracula” applies to a whole genus of orchids, including some species that are blood-red and have long, pointed sepals. Conservation groups are calling for the creation of a new nature reserve in the Chocó region of north-western Ecuador to protect newly identified species. Rainforest Trust and Fundación EcoMinga have the opportunity to purchase a 650-acre area of land where two species of orchid, the Dracula terborchii and Dracula trigonopetala, were recently discovered – and they are exclusive to this region. 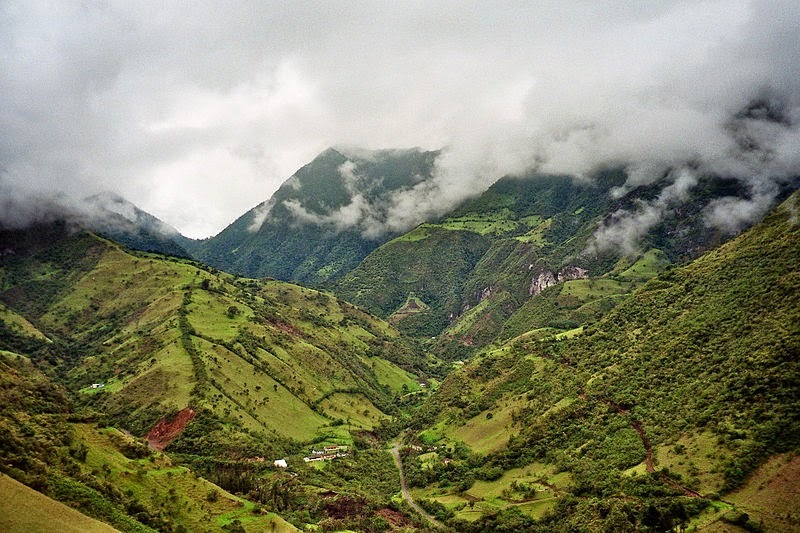 The unique climate of the Chocó region is created by clouds coming in from the Pacific ocean and meeting with the western side of the Andes, creating constant mists. It’s one of wettest tropical forests in the world. Although there are thousands of orchid species around the world, a third of them originate from Colombia and Ecuador. Experts believe it’s possible that this small reserve could hold five percent of all the orchids on the planet. on a single branch of a tree festooned with epiphytes, there may be dozens of species of orchids. It’s likely that there are additional undiscovered species is this area. To fund future protection, Rainforest Trust and Fundación EcoMinga hope to help establish a small ecotourism site at the reserve – according to an online report.